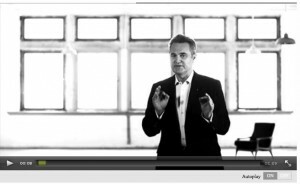 Bernard Salt identifies and interprets key demographic trends in Australia between 1950 and 2050. To watch the video, click here. As he sees it, there are three demographic trends all but upon us that will shape Australian business, government and culture over the decade to 2024. He has come to this view by assembling and examining historic and projected Australian Bureau of Statistics population data by single year over 100 years. Where will your business feature? If it doesn’t already, then time to start reworking it so it does. “Succession Planning” is one identified, but I also suggest that it encompasses those who no longer want to run their business, so whether it be succession to those within the existing business or transition out via sale – that will be a personal decision over time.